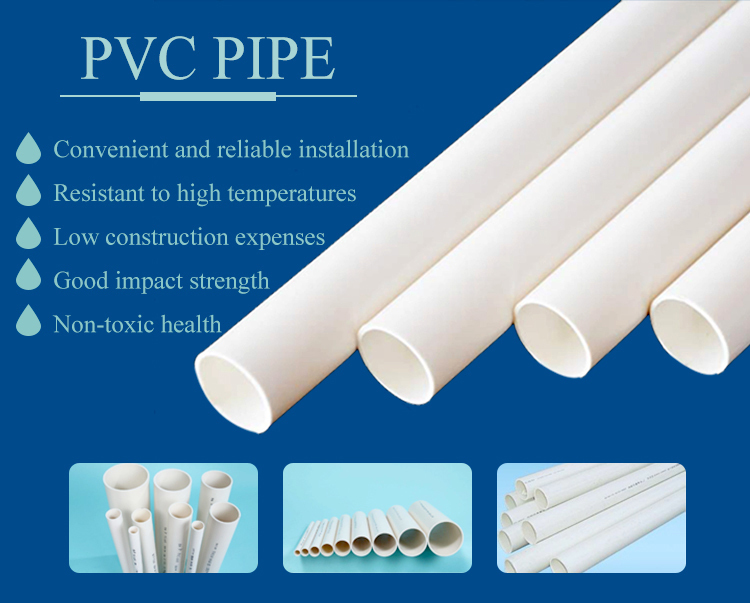 1.PVC pipe material is qualitative light, light weight, convenient transportation and handling: handling, loading and unloading, construction is convenient, save manpower, and good insulation. General pipe on wind power project to unilateral flaring; The big elbow bilateral flaring. Arc has 45 ° and 90 degrees. Has been widely used in electric power construction. The outstanding characteristic of the product is high temperature resistant, aging resistant, cold resistant, high strength, good flexibility. In addition the electric insulation, corrosion resistance, flame retardancy is superior to other pipes. This product is mainly used for protection of buried in underground high-voltage power cable, cable buried city, municipal construction and wind power engineering construction of ideal sheathed products. General unilateral flaring in the wind power project. 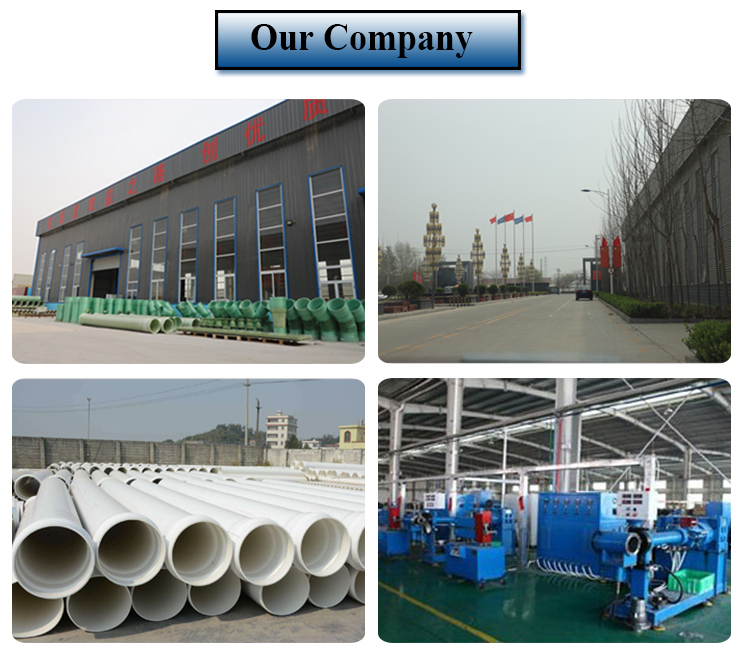 Our company is one of the leading manufacturers of ductile iron pipe,pipe fittings,dismantling joints,flanged adaptors, couplings, valves, water meter,manhole covers,steel flanges, steel pipe,steel pipe fitting,PVC pipe,PVC pipe fitting,PE pipe,PE pipe fitting,rubber O-rings, fasteners, pumps, motor shells and other castings and forgings. Our products are made according to different standards, such as ISO2531, EN545, EN14525, ISO4422, BS5163, DIN3202, BS2494, BS4504, EN124 and other relevant ISO, EN, BS, DIN and ANSI standards. Moreover, our products have been selling well in European, Middle East, Southeast Asian, South African and South American countries for more than 5 years. We can also make the castings and forgings according to customers' drawings or samples. Presently, we are looking forward to your inquiries and to establishing long term cooperation relationship based on mutual benefits.